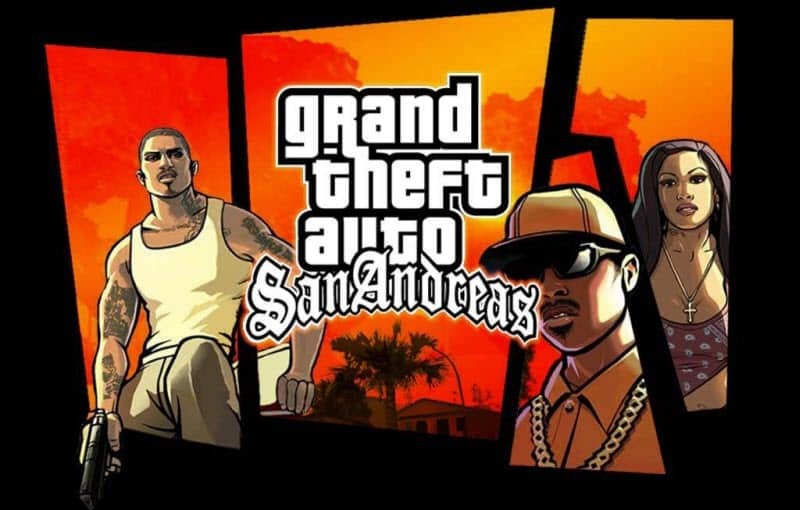 GTA: San Andreas, one of the most popular PS2 games is currently re-worked to become a mobile game and will be available to play in December, Rockstar officially announced today. The game will support multiple platforms, namely Android, iOS, Windows Phone and Amazon Kindle. GTA: San Andreas for mobile is getting improved graphics, better-looking characters and car models. According to Rockstar it will be the most visually appealing version of San Andreas yet. The devs are putting in a lot of effort to make the game truly suit touch-enabled devices and they’ve even added support for controllers including the Made for iOS controller iOS7 functionality. GTA: San Andreas for mobile will also have a contextual control option that will display buttons only when they are needed, three control schemes to choose from, for easier driving and maneuvering as well as a redesigned checkpoint system.